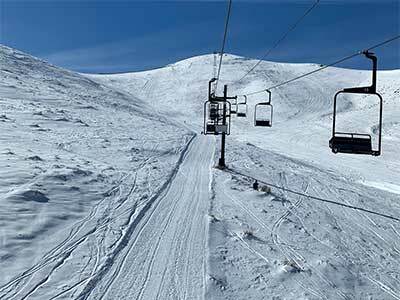 When skiers talk about skiing in Nevada, they bring up well know resorts such as Heavenly, Mt. Rose Ski Tahoe and Diamond Peak. 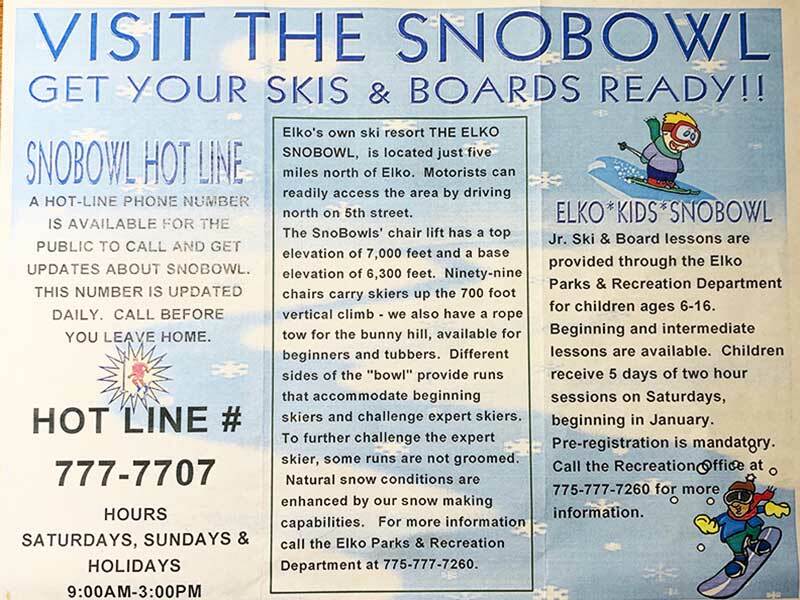 but, no one ever mentions or even knows about Elko Snobowl. 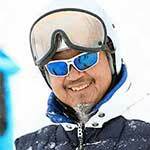 I met Roche Bush the General Manager of Elko Snowbowl, 11 years ago while skiing with Joe Royer and Ruby Mountain Heliski Adventure. It was the first time I heard there was a “Ski Hill” in Elko. The next day, I visited and made a few runs to get acquainted with Elko Snobowl. I came back this past week to meet up with Roche and James Wiley, the Director of Elko Parks & Recreation to talk about Elko Snobowl Ski & Bike Park. Roche Bush is “THE MAN” and his passion for the sport goes way back to his youth when in 1962 he was room mates with Billy Kidd and Bill Merolt on the US Ski Team while attending Colorado University and competing in the FIS Championships. other noted team mates included Buddy Warner and Jimmy Heuga. He did his duty with the military and found himself at Alpine Meadows where he coached skiing and was proud to coach Patty Sheehan. “not in golf, but skiing” so he proudly recalls. In 1972, he and his wife discovered Elko Nevada and put down their roots in the area. He and fellow fire fighter, Dale Coleman along with Charlie Chester started a rope tow ski area but was kind of dangerous as the runs ended on the road and then started exploring another area to build a ski area. They found the present site of Snobowl and the rancher who owned the property was willing to give them 100 acres but not in the bowl they were eyeing. So, they went to the county commissioners with their vision and the county was able to buy the entire 640 acres and told them, “Go Build your ski area”. 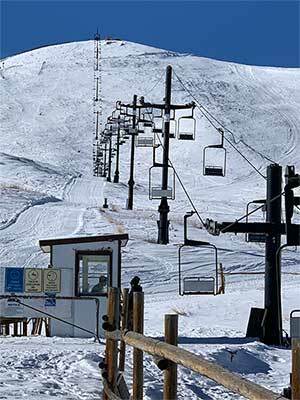 They installed a rope tow and opened the area 1992 and other partners including John Watson and Charlie Chester started raising money by selling the towers and they bought a chairlift from a ski area out of Pocatello, Idaho that the area wanted $15,000 for, but he recalls they paid about $5,000 for the lift. The chairlift was installed for the 1996/97 season. Roche recalls. “Over 22 years we would have about 4 good years then a dry year. The last 6-8 years with 2 dry years and a really wet year, this year we are good. The people of Elko know, if it snows, they’ll have skiing here. If not, they have to pay to go somewhere else”. 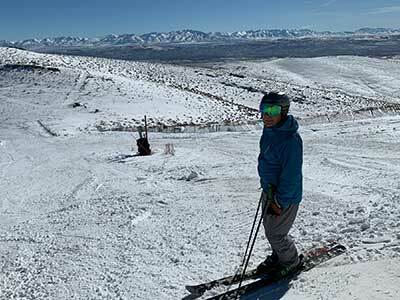 City of Elko has been promoting the youth learn to ski & snowboard program for 18 years and annually when the area has snow, they develop about 40 skiers and 20 snowboarders through the program. I asked Roche, How many skiers/snowboarder come here each year and he said. “I don’t know, I don’t keep track of that. I think we sold 70 tickets this past Saturday”. 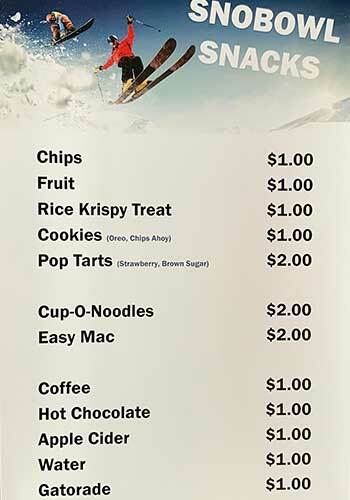 The City of Elko Park & Recreation Department with cooperation of the Snobowl Foundation, has recently taken over the operation and management of Elko Snobowl and is branding it as Elko Snobowl Ski & Bike Park. I met with the Director, James Wiley to ask about the future of the area. They promote Junior Ski & Board program offering a 5 week learn to ski or snowboard program including beginner and intermediate lessons, including equipment rentals and lift tickets for $125. This for kids ages, 6-16. “The whole idea is to introduce kids to winter recreation and hopefully they keep going and support the facility. Some of the instructors are long- term volunteers. “We are looking to develop a year round facility and secured a grant to build mountain bike trails and will be completing 12 miles of trails this summer. We hope to have lift access mountain biking offered on weekends”.